​Home remodeling is futile without a critical eye placed on overall landscape design and porches. Whether large or small, covered or screened, your front or back entrance is the face forward of your home. Pergolas and awnings will give you a great starting point for porch ideas but a well constructed screened porch has a future as an enclosed three season porch, sunroom or addition and is well worth the investment. 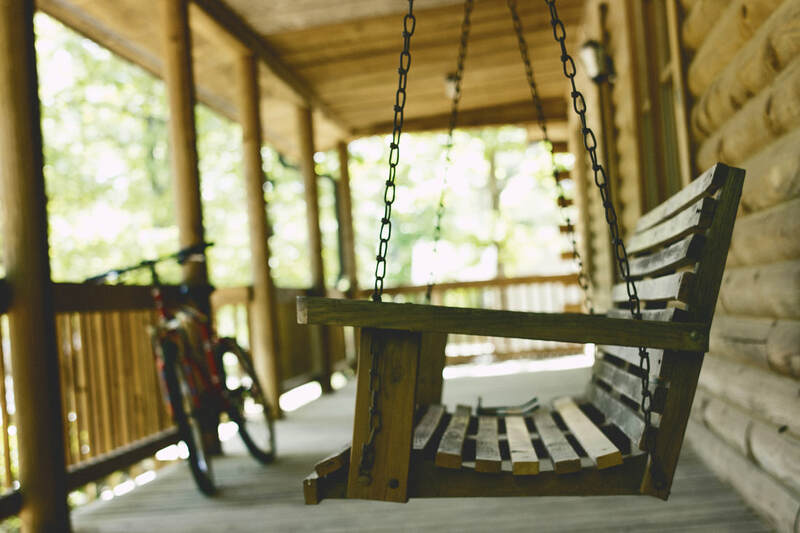 Don't hesitate to pursue a porch project for the front or back of your home. Outdoor living has never been better! The style and views from your home will give us a great starting point for your porch. What do you want to see? What would you not like to see? What home decorating ideas do you have? All these ideas can be incorporated into great curb appeal or your backyard oasis. Follow Bill Pearn Masonry - Construction: Mason Concrete Basement Waterproofing's board Porches! on Pinterest.